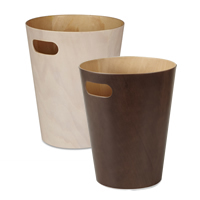 A slimmer space saving version of our top selling wastepaper bin, The Garbino Bin designed by David Quan. 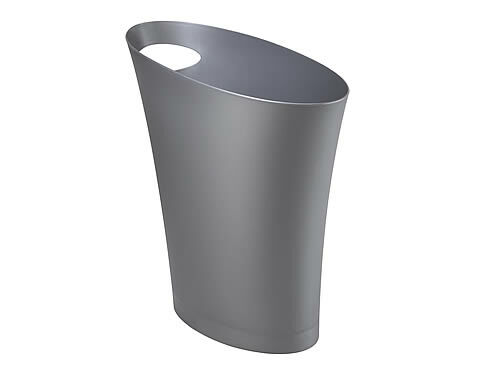 At only 17cm wide, this elliptical bin (which is made from recycled plastic) will fit into even the most tight of spaces. 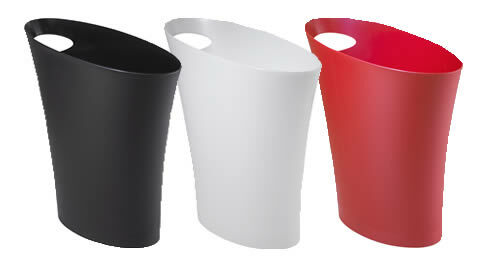 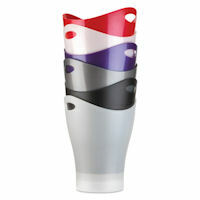 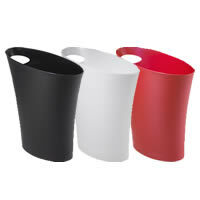 As shown, our new space saving Garbino bin is available in four colours, white, black, red and silver. 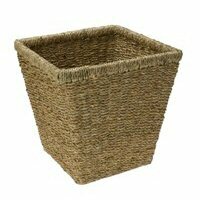 Dimensions: 33.5cm high x 16cm wide x 33.5cm deep.